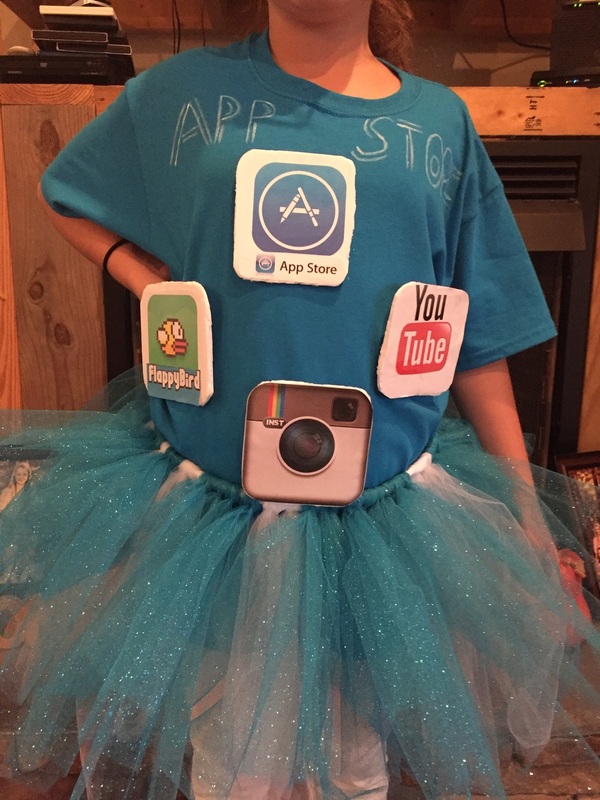 So recently my little cousins came to me with this years Halloween costume order and when the words that came out of their mouths were, "Apps," I thought I was in for a ton of work! But with just a few simple items & a little time to spare, these costumes were super easy (and fun) to make! Read below on how to make a DIY "App Store" and "Pinterest app!" For the App Store cut outs use a foam board to cut out desired "app" size. Using Velcro, attach the foam board squares to your tshirt. Print out the desired apps & use mod podge to adhere the sheets of paper to board! I free handed the Pinterest logo onto a tshirt and then filled it in using white fabric paint! Below is a link to a video I made showing you an easy no sew method to making the tutu! 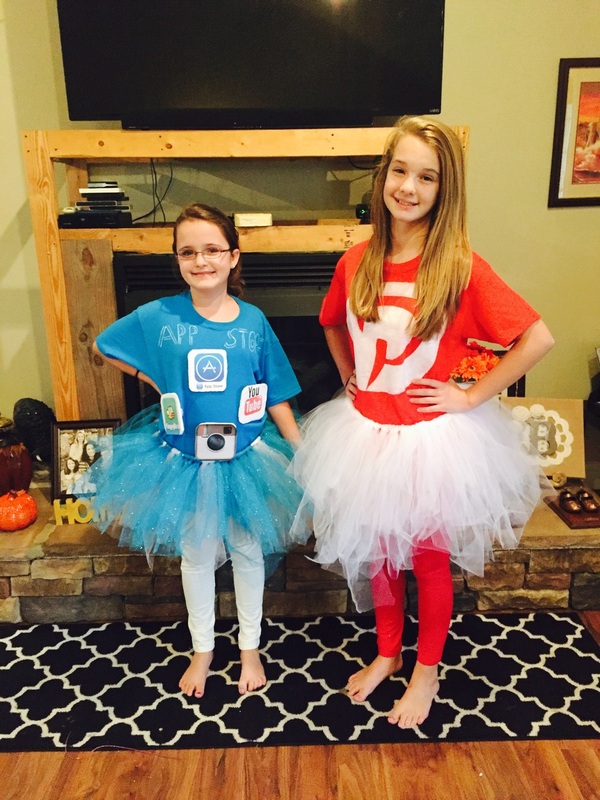 Easy DIY app Halloween Costumes! And you are finished! A unique and easy Halloween Costume for all ages! Please check out my social links below. Follow me on Facebook, Twitter, and Instagram. Also subscribe to my Youtube channel.